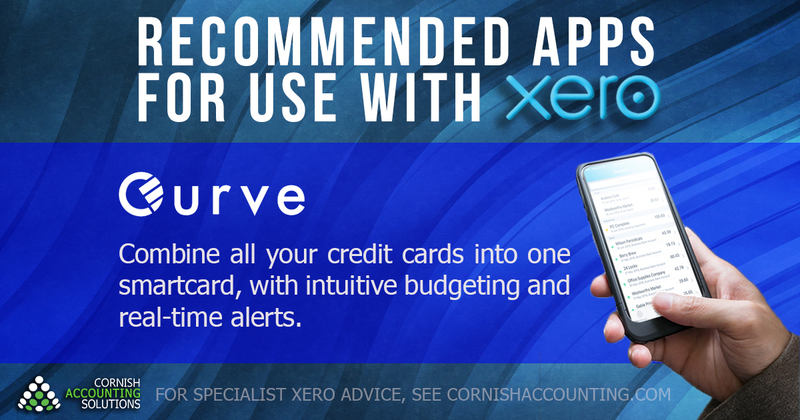 Curve is an ingenious new debit system that simplifies all your cards into one smart card. This smartcard is then controlled by an intuitive app on your phone. You can select which account you’d like to use for any given transaction, and you can even go back and change the account that you paid with. Added to that, it has lots of very accessible budgeting and money-management tools, and can offer real-time alerts to really help you control your spending. It is all secured with military grade encryption, and they even offer introductory cashback rewards from major retailers. Find out more about Curve here.